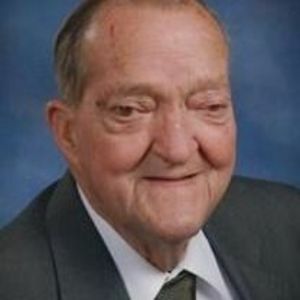 Johnny Elwood Lynch, age 84, went to be with the Lord Wednesday April 8, 2015. He was preceded in death by his wife Laura J. Lynch. He is survived by his daughters, Veronica Adams (John) of Spring Hope, Elaine Bone (Carlton) of Nashville; Son, Stanley E. Lynch (Angie) of Red Oak; brothers, William (Bill) Lynch, Mitchell Lynch, Marvin Lynch, and sister Ellen Robbins; Grandchildren, Tammy Garcia (Mike), Johnnie Adams (Jessica), Jennifer Wheeless (Jeremy), Michael Lynch (Dana), Jessica Sewell (Josh); Great-Grandchildren, Amber, Jared, Laura and Tammy Garcia, Wesley and Cora Lynch, Jase Wheeless, Juliette Adams.